You will not want to miss this Side Hustle Sisterhood speaker, Ijeoma Nwatu Enemanna will be joining us this November 2-5. Her workshop is titled “You Already Have Your First Client…You Just Don’t Know It” and we cannot wait to learn more about securing paid clients using our networking circles. Ijeoma is a digital & community engagement consultant based in Baltimore, Md. She has worked in and with various associations, startups and agencies. She is passionate about supporting women & communities of color, specifically in tech and entrepreneurship. Her interests include travel, faith, chocolate, and African culture. Hi Ijeoma! We’re so excited to have you join the speaker lineup! 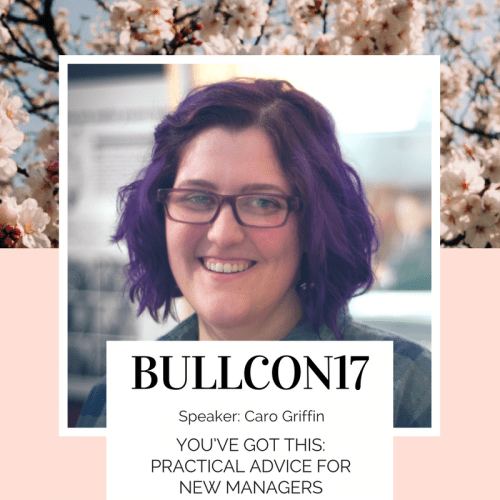 Can you tell us a tiny bit about your topic and what to expect from you at BullCon17. My focus is to break the myth that your initial client will take forever and a day to secure. 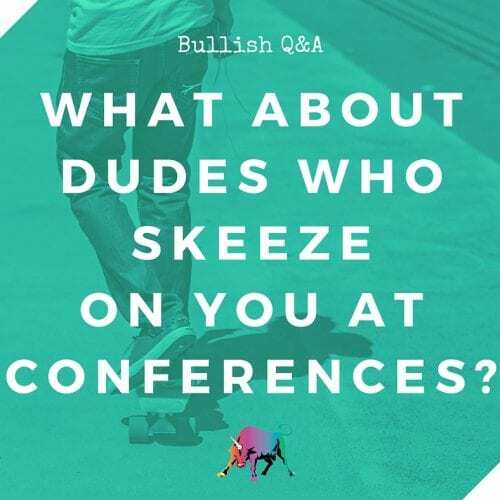 Expect to be proactive during the conference session–it’s not enough to just take notes! 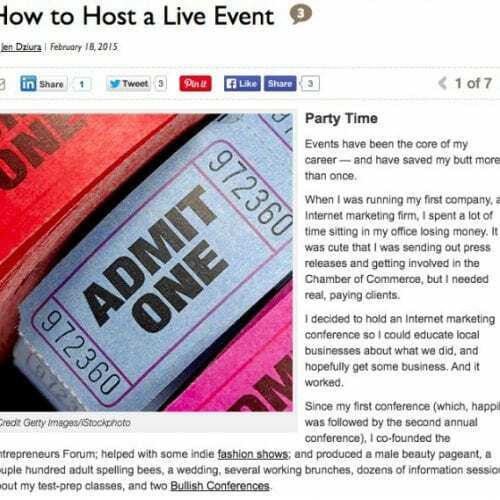 Also, reimagine how you view and engage your networks to determine potential clients. Without giving too much away, what’s one piece of advice that you would give to someone looking for their first client? November is right around the corner, but until we see you in DC, how can we stay in touch? I tweet and gram away @ijeomasnwatu. I share articles about social media, branding, freelancing, and everything in between on LinkedIn. 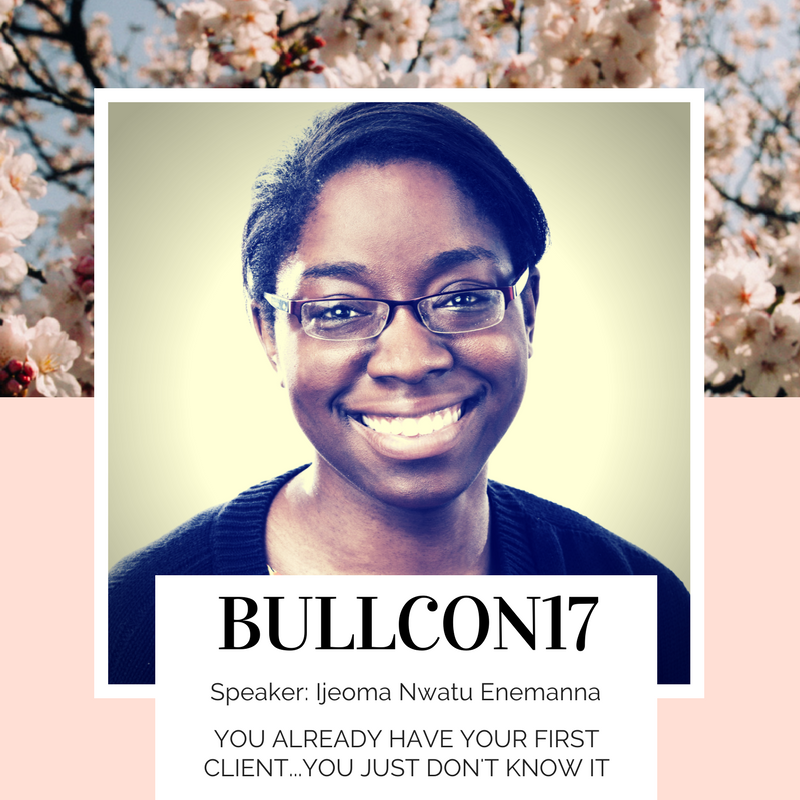 Join Ijoema and the rest of our kickass speakers this year at The Bullish Conference. Tickets are available here.